Gaming is no longer the domain of the few – it has become a global industry making billions. With an increase in the number of games and the rise of video game stations/hubs, many kids/adults show interests playing them, and at one point we all got addicted so much that we bunked school just to play it. Here are some of the most important gaming trends to keep an eye on in 2018 and beyond. Think Pokemon Go for Augmented Reality or the Samsung Gear VR or Oculus Rift for Virtual Reality. Both Augmented Reality (AR) and Virtual Reality (VR) have revolutionized gaming and entertainment. Industry experts believe that the market for augmented reality gaming will grow to $284.93 billion by 2023. Virtual reality is also expected to grow, thanks to better headsets and dedicated arcades. Unlike VR games that require a confined area to create an immersive gaming environment, AR creates an immersive environment within the gamer’s existing environment. AR has experienced some explosive growth in the recent past thanks to games like Pokémon GO, but we can expect even bigger. AR games as well as overall improvement of the AR technology going into 2018. The virtual reality gaming market is projected to exceed $45.09 billion by 2025. While there are already lots of developments in the VR area, VR expert Yariv Levski predicts even more developments — including the introduction of new VR gaming headsets different from the popular breeds such as Oculus Rift and Google Daydream, more development in the area of haptic feedback and even more development in the area of cloud-based VR gaming. We’re expecting some seriously exciting times ahead for both augmented reality and virtual reality. 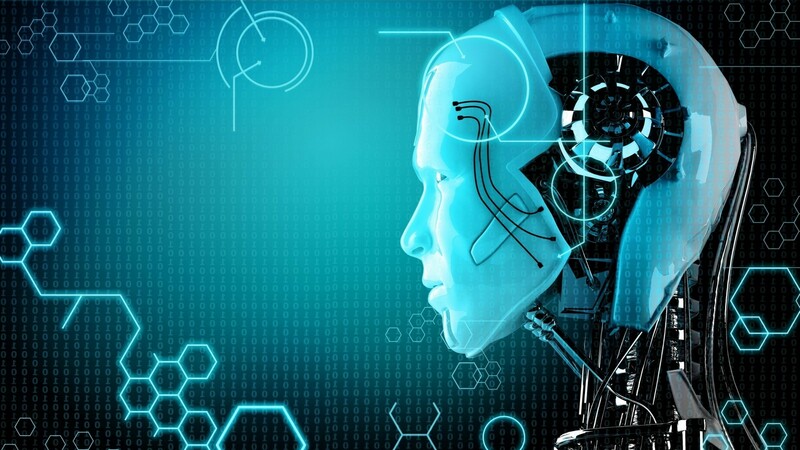 Artificial Intelligence (AI) is set to offer business users some very mouth-watering insights via advanced analytics, cognitive interfaces to complex systems and machine learning tech. Artificial intelligence provides an opportunity for game developers to create unique experiences for players – because AI can learn, it means every player can get a unique outcome in games that use advanced AI. This makes a game highly marketable and more likely to be bought, netting profits for companies. eSports’ popularity has grown to a stage where it is rivaling more traditional, physical sports. eSports, in which players compete in organized video gaming events or tournaments that end up in championships up to an international level, will become even bigger in 2018. 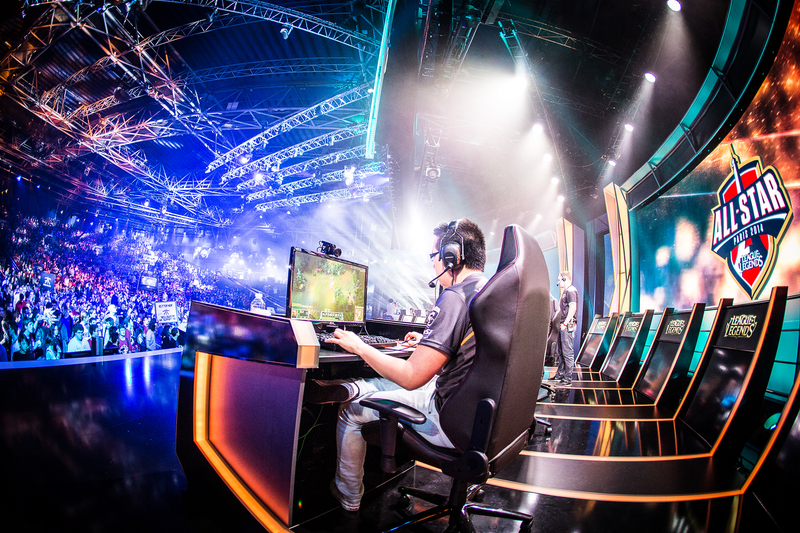 The esports market is estimated to be worth about $1.5 billion by 2020 — based on a projected compound annual growth rate of 32 percent. If trends are anything to go by, the percentage of millennials who prefer eSports will increase and possibly exceed the percentage that prefer traditional sports in 2018.